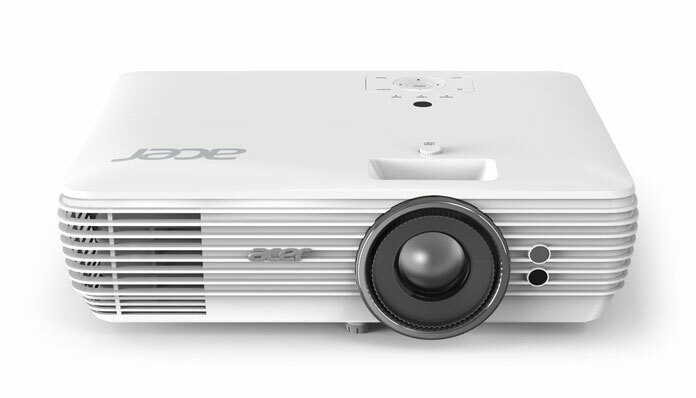 Taiwanese technology firm Acer has launched a new series of 4K display for home users and a LED monitor for creative professions. 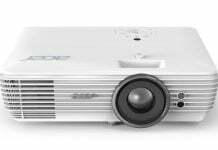 While the two newly launched 4K projectors – Acer H7850 and V7850 feature 4K Ultra High-Definition (UHD) resolution, HDR- and Rec. 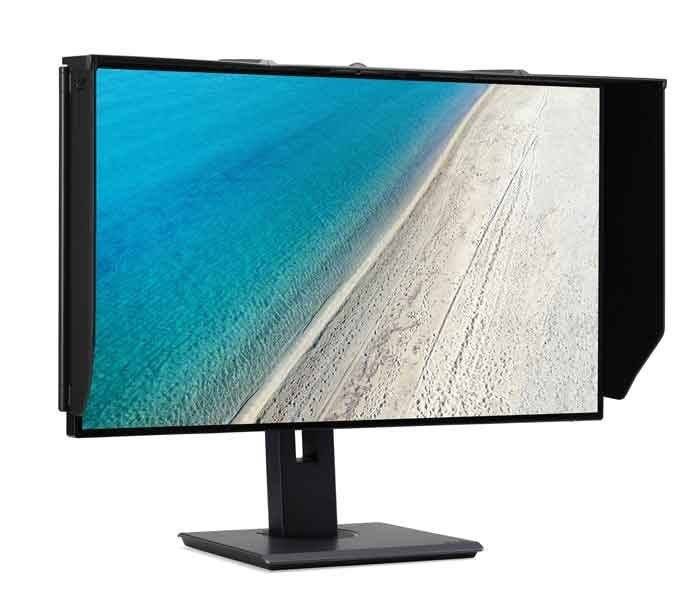 2020-compatibility and AcuMotion technology, the Acer ProDesigner PE320QK 4K LED monitor which is targeted at creative professionals incorporates Acer HDR Xpert, supports USB Type-C and features ZeroFrame design. 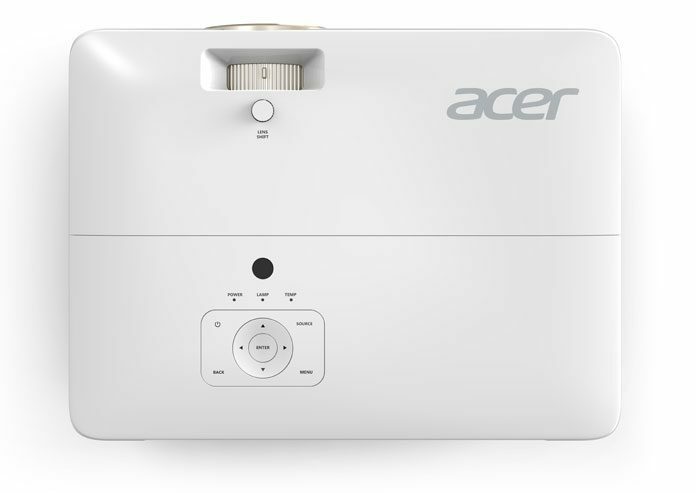 Both the Acer H7850 and V7850 are HDR-compatible (High Dynamic Range), reproducing dynamic range of luminosity with expanded contrast and a wider range of brightness. 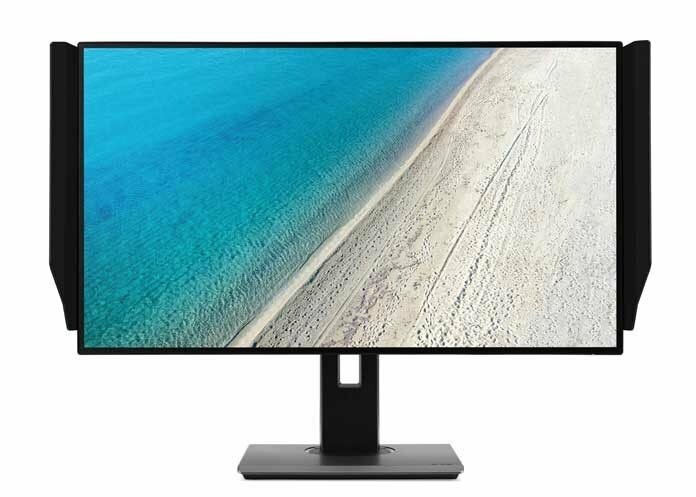 Acer’s new ProDesigner PE320QK monitor features ultra-high-definition 4K resolution (3840 x 2160 pixels) for displaying high-quality images. The ProDesigner PE320QK monitor produces accurate colours with a low Delta E < 1, supporting 130% of the sRGB and 95% of the DCI-P3 colour gamut. The monitor also sports Acer VisionCare technology to reduce eye strain and fatigue during long editing sessions, said Acer.